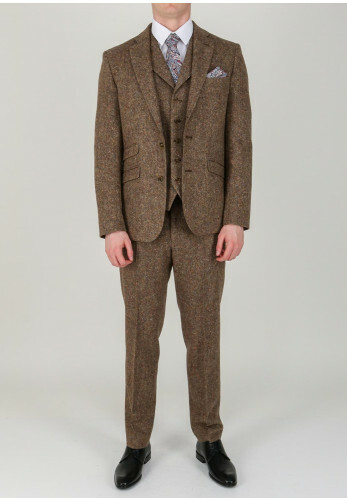 At McElhinneys we offer a comprehensive range of suits for all occasions. Whether you are looking for a classic or contemporary suit, we have your perfect suit waiting for you instore in our suit hire department. 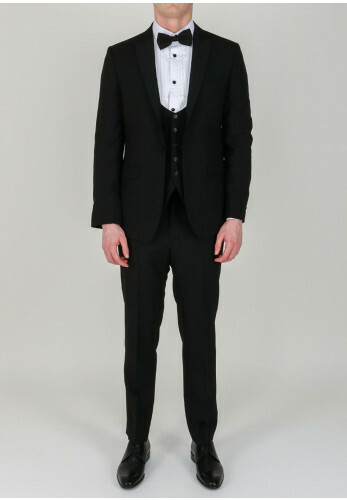 We pride ourselves on bringing you only the finest collections, from designer brands such as Ted Baker, Hugo Boss, Ralph Lauren and Remus Uomo to name a few. Renowned for our customer service, our instore service and attention to detail is second to none. 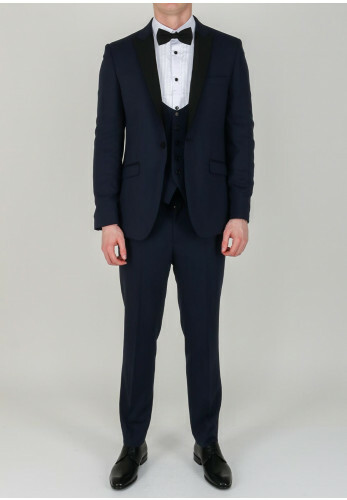 We offer suit hire for every type of occasion from weddings, black tie events, communions, christenings and formals and our instore team of dedicated sales advisors will work with you to achieve your desired style. 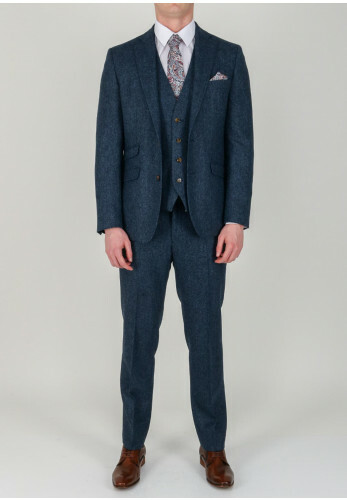 Our instore collection of suits available for hire are priced from €135 as our instore collection of suits is so extensive it is not possible to showcase everything on line, we recommended calling instore. For further information or to make an appointment you can call us on 0749131217 or email us at info@mcelhinneys.com.